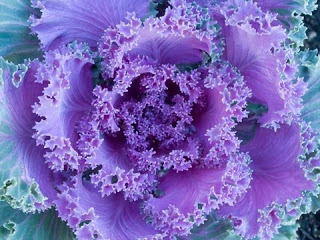 I'm sure many people have heard that carrots used to be purple, prior to the 17th century, pretty much all carrots grown and eaten were purple in colour rather than the modern orange carrot we are used to seeing in shops or even grown on our own allotments. 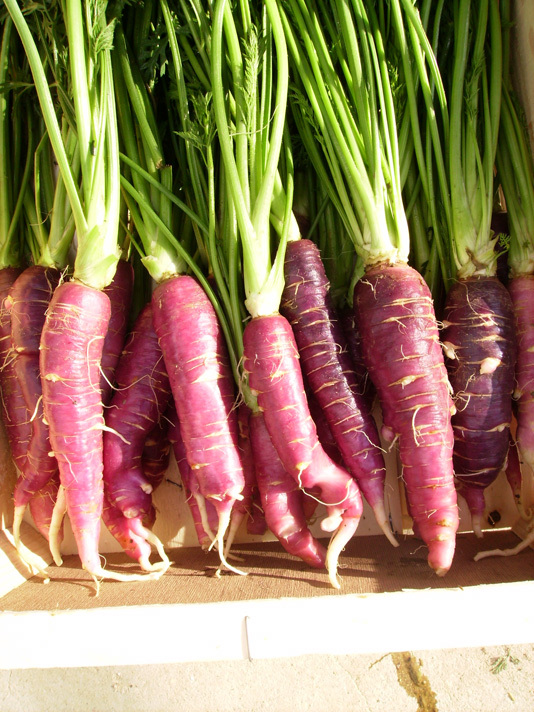 It wasn’t until the Dutch growers in the late 16th century took mutant strains of the purple carrot, including yellow and white carrots to gradually develop them into the sweet, orange variety we know today. Prior to this early selective breading all the carrots were purple with only a handful of mutated ones having other colours such as yellow and white. 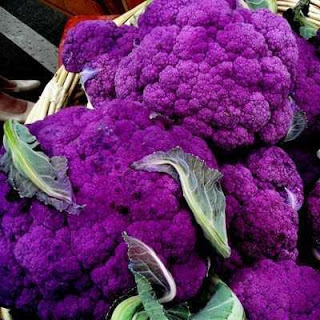 These mutants were rarely cultivated and lacked the purple pigment anthocyanin. It is believed that the modern orange carrot we know and love was created though crossing the yellow and white carrots with varieties of wild carrots. It is sometimes stated that the orange became popular in Holland as this was a national colour although it may also be due to the orange ones being plump and sweet. Whatever the reason we now have orange ones. 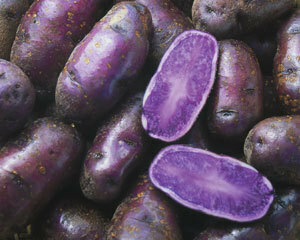 However the purple did not disappear and plenty of purple carrots can be grown today.